In the Connected Society, the quantity of data arriving from sensors and control objects for the purpose of archiving, analysing and processing information of importance to businesses - and not only - is growing at an exponential rate. This opens up new possibilities where the data and information gathered by objects will lead to a greater awareness and interaction with the surrounding environment, and consequentially lead to changes and improvements in life styles, working practices and business models. 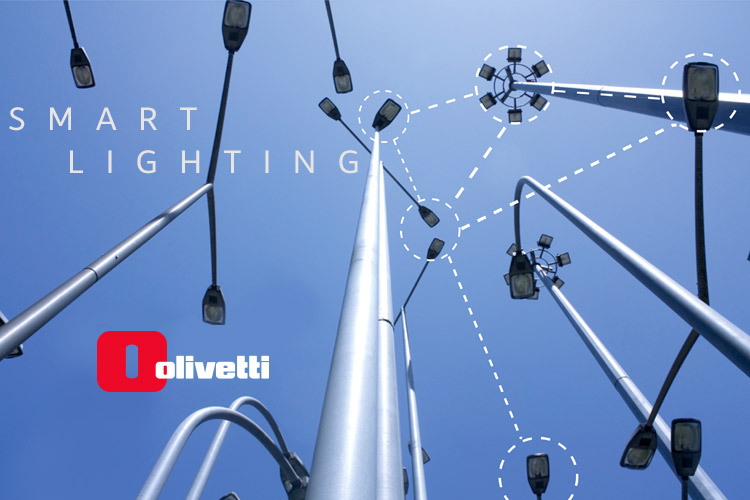 loT Smart is the Olivetti cloud-based solution allowing the development of Internet of Things solutions, offering remote management of heterogeneous Smart Objects (sensors, actuators, modules) not tied to specific communications protocols or networks for connection to the service platform. Smart Factory 4.0 is the custom solution designed especially for manufacturers and users of industrial machinery and plants in diversified sectors, with the aim of providing a gradual simple process of transition towards the Industry 4.0 model. This solution, based on the use of Capillary Networks, allows optimisation of management costs associated with distribution networks, as well as a number of other tangible benefits including real-time monitoring of consumption and flows/losses in a system, with consequent fraud reductions. Plan sustainable, innovative, economic growth exploiting the virtual world of mobile services, Internet of Things and social networks to interact with the technical infrastructures of buildings, roads, parks and intelligent utilities.